The Mozzies, for their part, have had little trouble dealing with their opponents on their way to a staggering fifth consecutive flag should all go to plan. They dished out a 111-point hiding to the fourth-placed Huddersfield Rams and followed it last weekend with a 96-point thumping of the Wolverines. 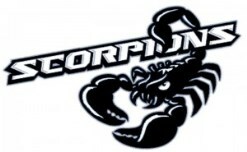 The results showed the gulf between first place and third/fourth, and reaffirms the position of the Scorpions as the most likely flag challenger. The Scorpions have the bye next weekend before preparing for the Rams in the final round. 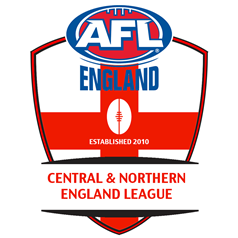 The Mozzies take on the Merseyside Saints at Huddersfield ahead of a final round bye whilst the host team will battle it out with the Wolverines.